MarketForce Strategies’™ structured coaching process and its proprietary Master Plan Marketing™ coaching templates help business leaders rethink how they operate their business. We collaboratively create customized growth strategies which incorporate sound business practices into the answers to four key questions which are critical to business success. 1. What are you selling . . . and it’s NOT your product or service? 2. Who should be buying your product or service? 3. Why should they buy from you and not from your competitors, or not at all? 4. How do you inspire them to buy what you sell? 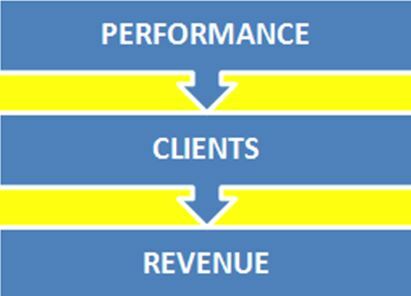 In addition to customizing business improvement strategies which drive revenue and are essential to business growth, MarketForce Strategies’™ coaching programs also deliver the critical characteristics of focus, structure, and accountability which are required of business leaders to effectively execute those strategies. All of MarketForce Strategies’™ coaching programs are goal-based, meaning that we assist each client in devising aggressively achievable revenue and business development goals, around which business growth strategies are fashioned for achieving those goals.